Home > Resources > Real Life Situations > How does moving affect my insurance? You’ll be moving to small home in the 2002 All-America City winner of Everett, Washington. To save money on the move, you decide to rent a truck from a well known rental company. As you’re driving through Seattle, the car in front of you stops suddenly. You rear end it causing considerable damage. It’s good to check with your insurance agent, though. Some auto policies do cover a rental truck. And your renters or homeowners will probably cover your belongings while transit. Again, check with your agent prior to the move to make sure you’re covered especially since you’re driving a vehicle you’re probably unfamiliar with. No matter what, you’re probably best off buying the rental company’s insurance. It’s inexpensive and you’re definitely covered. You don’t want to add to the stress of moving and starting a new job by worrying about a truck accident. Contact McClain Insurance for a thorough review of this situation. 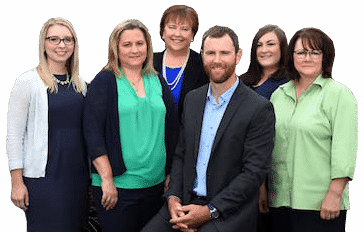 We will give you peace of mind about your insurance coverage. You might want to consider getting umbrella insurance as another layer of coverage in the event you’re a victim of our litigious society. The umbrella coverage kicks in after your homeowner insurance policy limit is reached. If your new home is part of an association, you might want to consider loss assessment coverage. This coverage pays for a loss the association might assess its homeowners for (For example, if the association gets sued and the judgment is greater than the association’s policy limits, they might ask the homeowners to kick in that overage.). 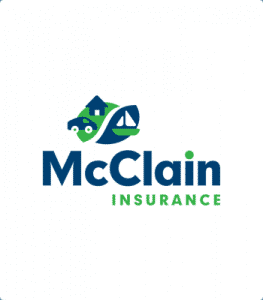 Talk with McClain Insurance if you’re moving to the Seattle area. We’ll make sure you get the right auto and homeowner’s coverage for your new surroundings. As a leading independent agent, we have many highly rated companies to choose from. By making sure you receive all of your allowed premium discounts, we’ll obtain best value and coverages for your situation.